The MP Series 12 is designed for various applications in Household Appliances, Power Strips, Audio Visual Equipment, Marine Panels, Transportation, and more. 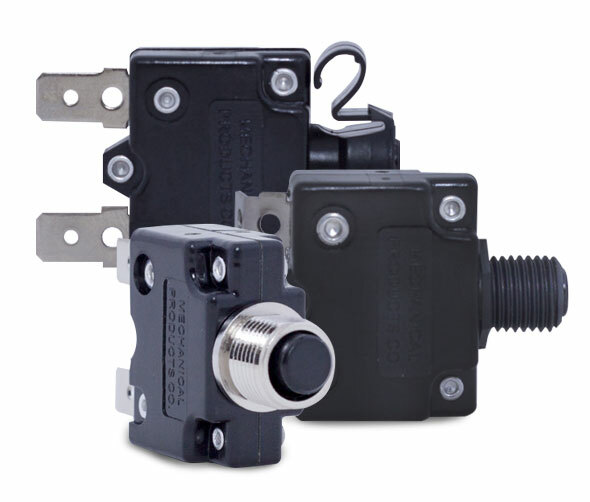 They are available in various threaded and snap-in bushings, along with multiple Quick Connect terminal variations. 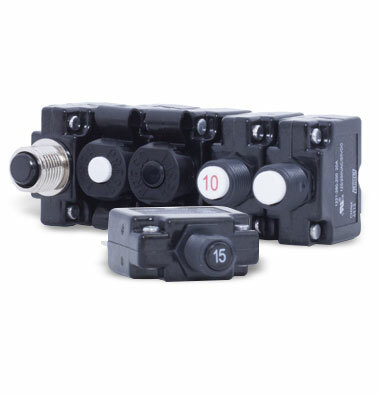 Economically priced, these Series 12 thermal circuit breakers are the choice where space and price are vital to the application. Our data sheet includes physical configuration details, operating characteristics, and more. The RoHS technical brief is Mechanical Products’ (MP) policy to avoid the use of hazardous materials in our processes. MP samples are available to manufacturers for new designs, prototype builds, product improvements and testing purposes. MP drawings and models are available upon request for design and engineering user. Need help? One of our sales representatives are here to assist you.